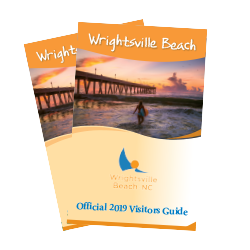 Voted as North Carolina’s favorite beach destination for its experiences, it’s always easy to find something to do in Wrightsville Beach. 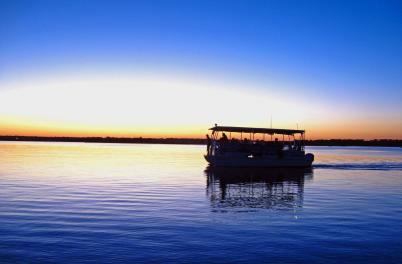 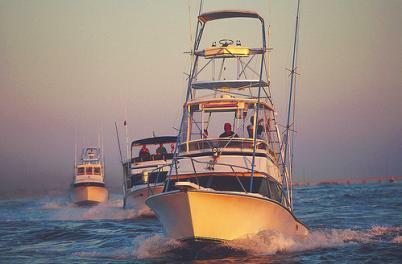 Besides an unlimited number of shopping and watersports activities from surfing to paddleboarding, kayaking to kite boarding and more, there’s scenic harbor cruises, sailing the Intracoastal Waterway or chartering a boat for deep-sea fishing. 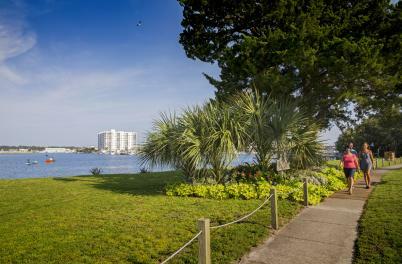 For the land lovers who still want a beautiful water view, there’s fishing off Johnnie Mercer’s Pier, birdwatching or jogging The Loop fitness trail. 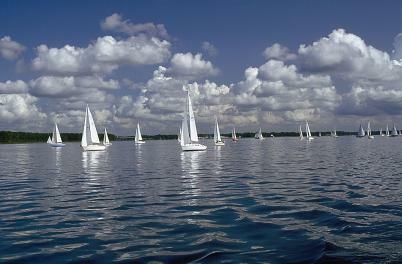 Learning experiences are also popular with adventures found through hotel resorts kids programs and the North Carolina Coastal Education Center, or by renting top-of-the-line equipment and taking watersports lessons with certified instructors. 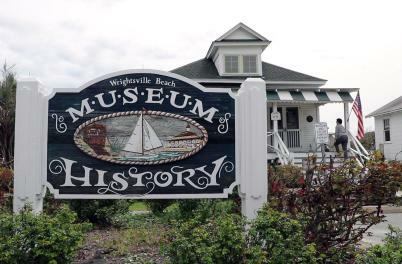 The Wrightsville Beach Museum of History educates on the island’s 100-year old history through exhibits and walking tours. 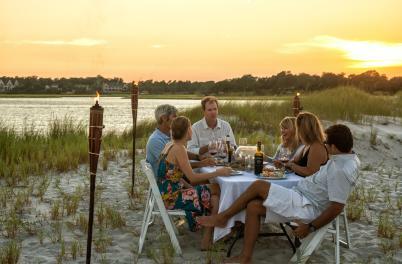 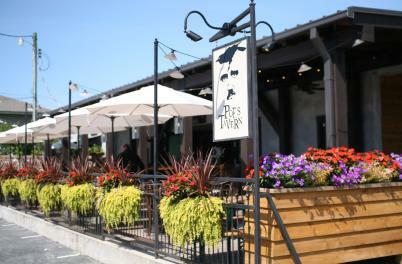 You will want to dive right in with these and many other things to do as soon as you cross over the drawbridge into Wrightsville Beach, where you can feel the pulse of island life all year long.